Bringing single people together with my regular Speed Dating Evening in Cheltenham for ages 38 - 55. Held in private function room at All Bar One (Cheltenham). Hosted by Anna Freeman. 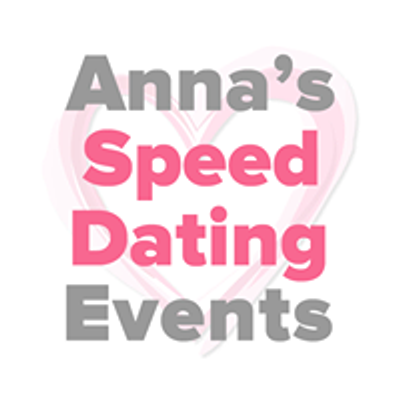 Additional separate Speed Dating Events are hosted by Anna for ages 25-42 and 49+. 2 Pigs Easter Sunday Experience - w/ Half Price Happy Hour!